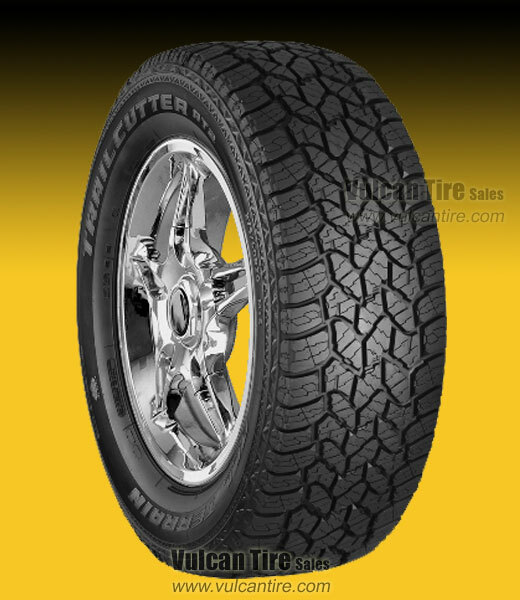 "Whenever I look for tires and/or tire products, you are on the top of my list! ..."
The next generation of all terrain performance! Superior all season traction and ride quality combined with an aggressive and rugged design, to get you there both on and off the road!